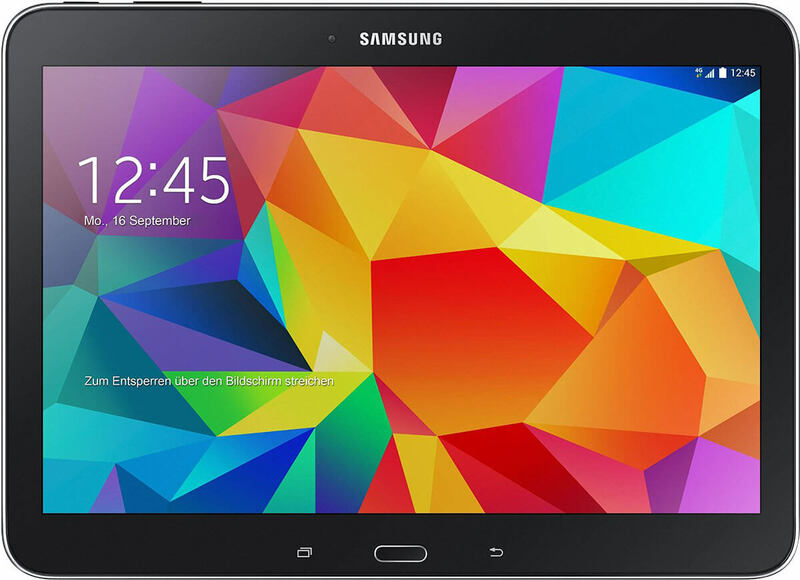 Samsung has been testing an updated version of the Galaxy Tab 4 family for quite some time. The Galaxy Tab 4 8.0 was the first spotted running a brand new CPU and now rumors about the Galaxy Tab 4 10.1 following suit have been confirmed. The update in question has to do with the chipset. The old Snapdragon 400 is being swapped with a new 64-bit 410 model. While this is no major performance upgrade, the newer silicon is 64-bit, thus futureproofing the device and preparing it for the benefits of a Lollipop update. The rest of the specs sheet remains completely unchanged and so does the price tag. The device still comes with 1.5GB of RAM and a spacious but low-res 10.1-inch, 1280 x 800 pixel display.